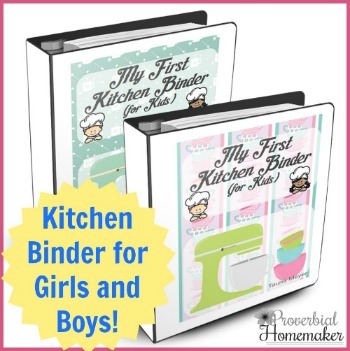 We are busy moms and homemakers who are trying to juggle all of our many responsibilities. Sometimes it seem impossible to just catch our breath! But we know deep down that making time to spend in the Word is critical. If you want to be a woman of prayer who gets into scripture every day, prays it over her family, hides it in her heart, and lives it out in real life… you’re going to love Read, Pray, Love! Read, Pray, Love is an annual effort in the Proverbial Homemaker community. Each year is a little different, but the premise is the same: Read the Word, pray the scripture, and love God and others in our application. It’s a system that helps you become more intentional in your Bible reading, scripture memorization, and prayer life. 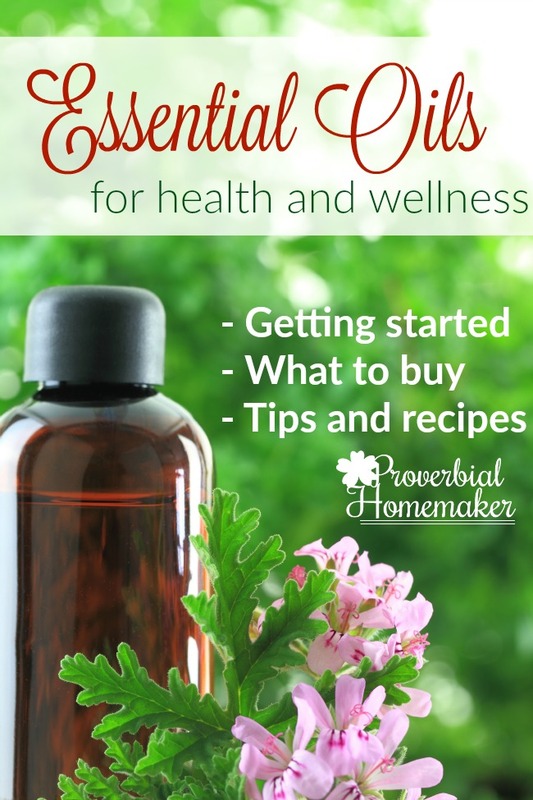 Each year we create a new set of printables to use every month. However, past years are still wonderful tools to use today, not being tied to any dates. 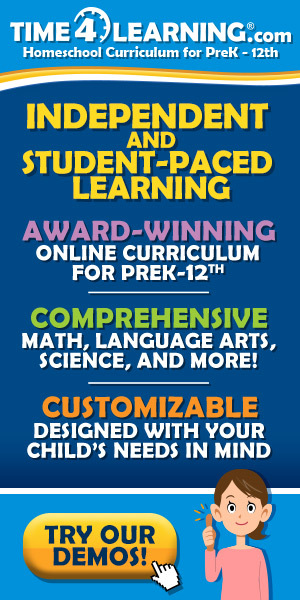 Take a look below and see what there is to choose from! 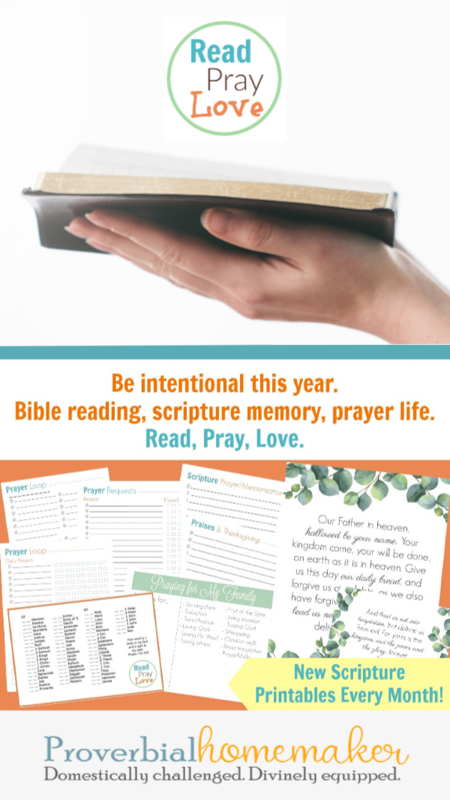 (2016) 52 Weeks of Key Scriptures – In 2016 I gathered 52 weeks worth of scripture that I wanted to pray over my children and created one long download of scripture cards and journal pages. (2017) Character Traits – In 2017 we focused on praying through 12 godly character traits and added to our printables with beautiful custom illustrated scripture art and coloring pages! (2018) Long Passage Focus – For the 2018 Read, Pray, Love, we kept our scripture art prints, coloring pages, and cards, but have been focusing on longer passages & family scripture memorization. We also re-worked our binder system for a more efficient and sustainable approach. (2019) James Scripture Challenge – We are tackling the book of James this year! We’ll be focused on study, prayer, and memorization that can be used along with your current Bible reading plan or using the flexible Read, Pray, Love reading plan. This is a challenge great for families and people of all ages! It’s NEVER too late to start praying through God’s Word. Don’t worry about it if you are starting Read, Pray, Love at a time other than the beginning of the year. 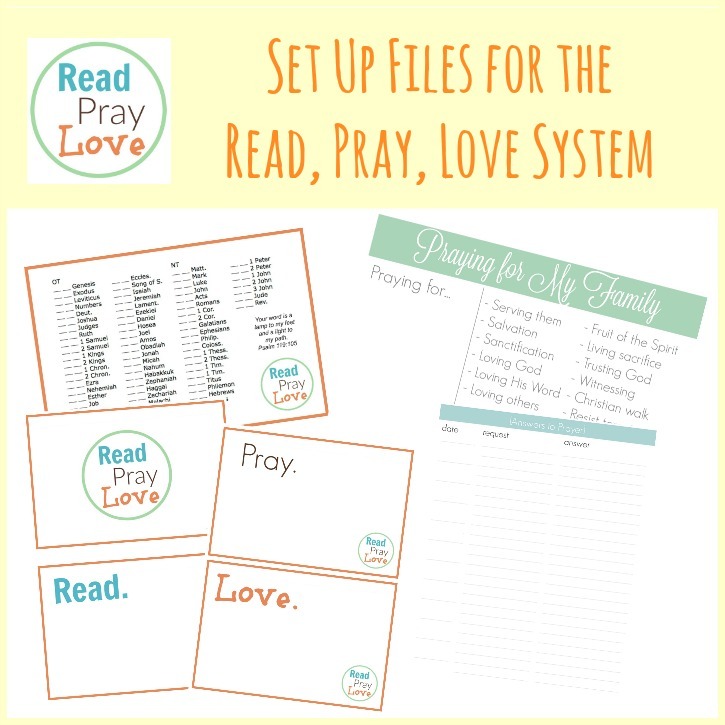 Simply download the Prayer Binder setup files, choose from the links above which RPL system you want to use, and get started today!